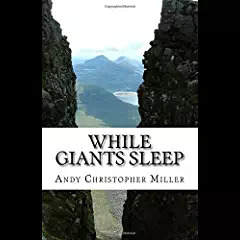 Andy Christopher Miller is a writer and psychologist who works across a number of genres. His various publications have met consistently with extremely positive reviews. Every New Year, people begin keeping daily diaries. Why do they do this? What do they put in them? And who, if anybody, do they think will be interested in them? Andy Miller has kept a diary for over 50 years and when an old mountaineering friend fell gravely ill he returned to them to search for details of their youthful adventures together. But he found that diaries can raise more questions and dilemmas than they solve! This book will be enjoyed by anybody who has ever kept a diary, considered writing a memoir/autobiography or even just tried to understand the different strands of their own life. 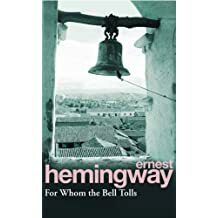 Sections on topics as diverse as hitchhiking, rock climbing, friendships, cult reading from the period and progressive education movements, will appeal to various other groups of readers. It will also reawaken memories for people who lived through the huge social, political and economic changes of the 1960s and 1970s. 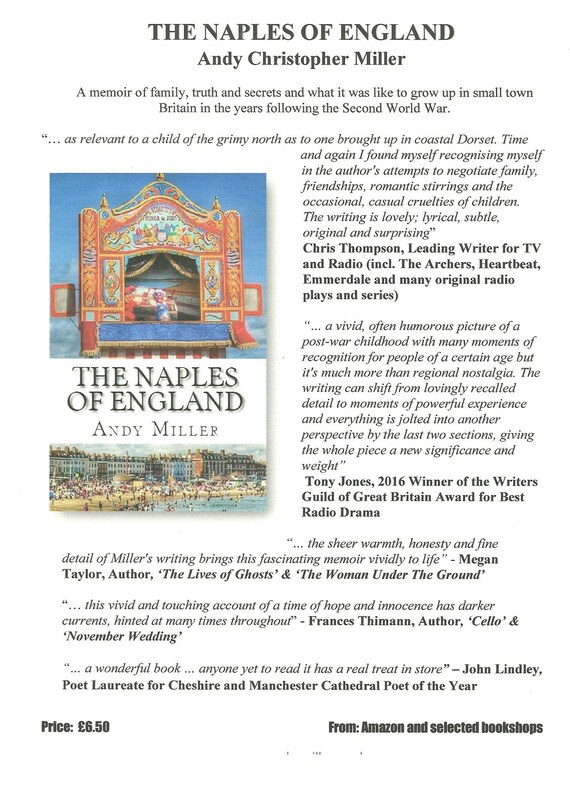 A memoir of family life and family secrets that tells of the author’s growing up in seaside Britain in the 1950s and early 1960s. 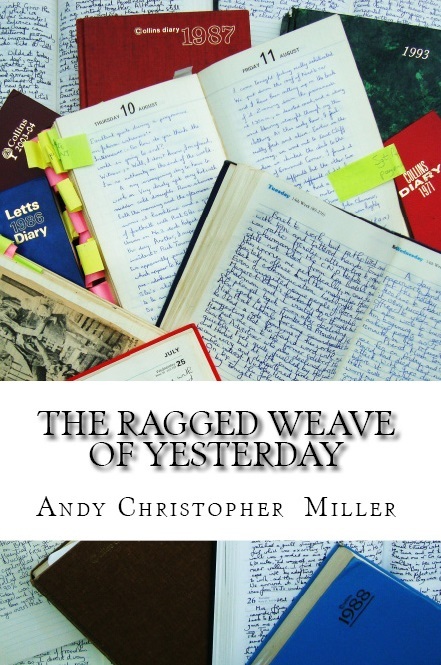 By means of 20 sketches and vignettes, Andy tells the story of being propelled from council estate to university in a book that has been commended by many reviewers for its warmth, humour and sensitivity. This book about childhood will be enjoyed by anybody born in Britain around the end of the Second World War. It will appeal to those interested in the quality and texture of life for children and adolescents in the post-War period. 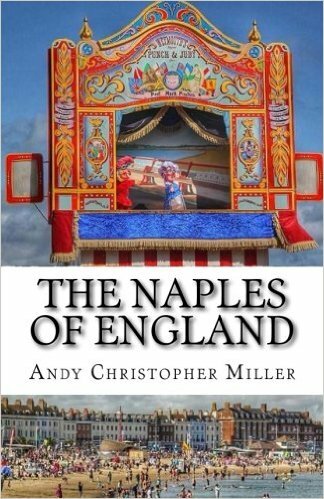 Enthusiasts for the British seaside resort will find much to enjoy within the book’s richly evocative descriptions as will those interested in the expanding educational and social opportunities for youngsters at that time. This book will be enjoyed by everybody who loves reading about outdoor adventure – especially walkers, long-distance trekkers, climbers and mountaineers. It will also appeal to people who enjoy poetry and are interested in life stages and the psychology of relationships. Before retiring from full-time work, Andy was an academic and practitioner educational psychologist and published extensively in this capacity for over 30 years. Andy is currently working on his first novel – Whereof One Cannot Speak – which examines the effects of family secrets over four generations of one family. In an interview with Elaine Aldred for the Nottingham Festival of Words he outlined the ways in which his various writing activities, including in his professional career as a psychologist, have informed and interacted with each other.